Manila is home to several banking and finance, retail, transport, tourism, real estate, manufacturing, petroleum, and IT companies. Off late Manila has reinvented itself into a scientific and educational hub and houses several institutions that provide world class infrastructure to students. 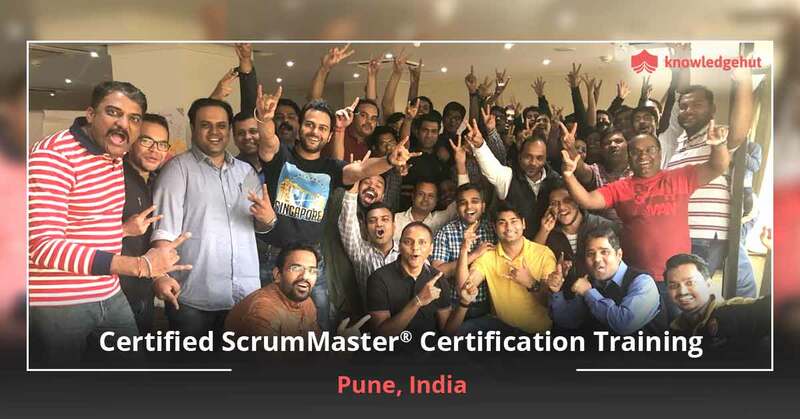 Students with trending certifications such as the Certified Scrum Master certification in Manila will find themselves flooded with job opportunities. 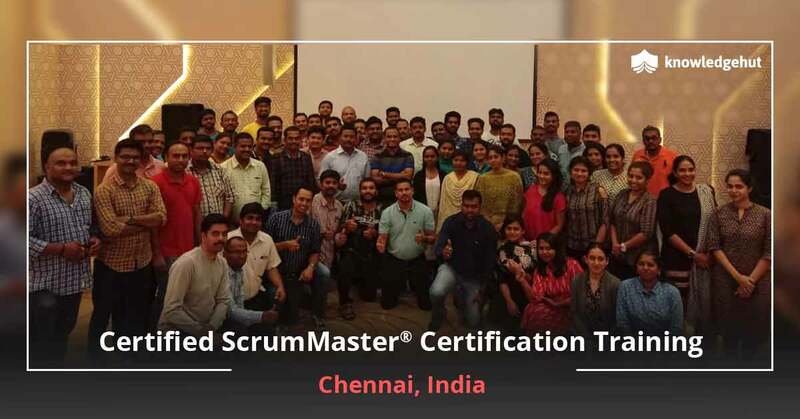 The globally recognized CSM certification in Manila is a reflection of your commitment and passion for continuous excellence and agility. 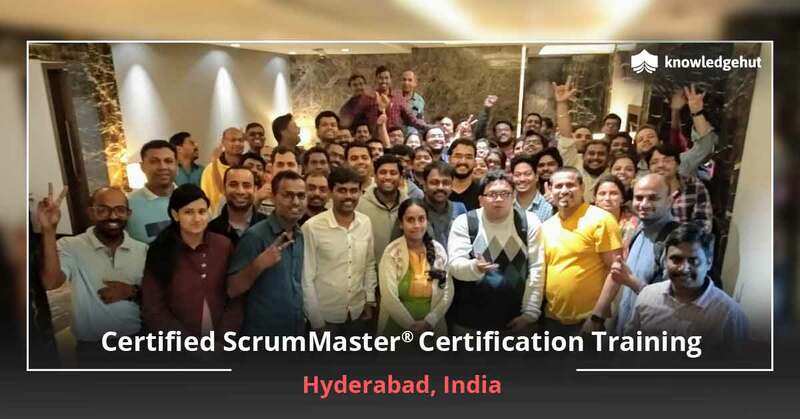 Our CSM training in Manila will help you imbibe this passion and gain the Agile mind-set that is crucial for this role. 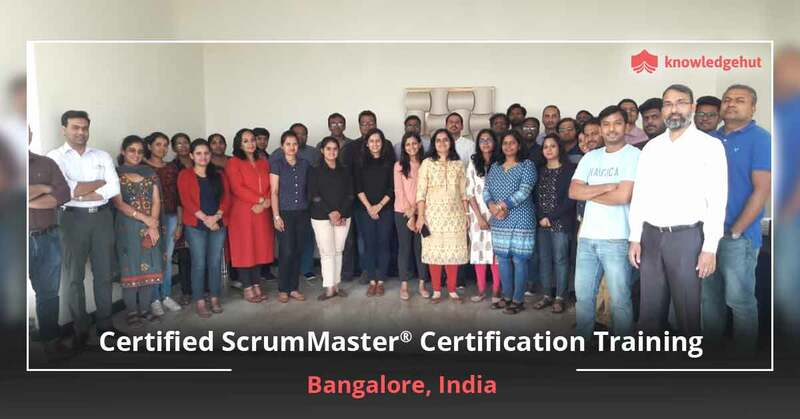 After undergoing the Certified Scrum Master training in Manila you will be able to work on Agile projects and fulfill the role of a Scrum Master by becoming the go-between the product owner and the team. 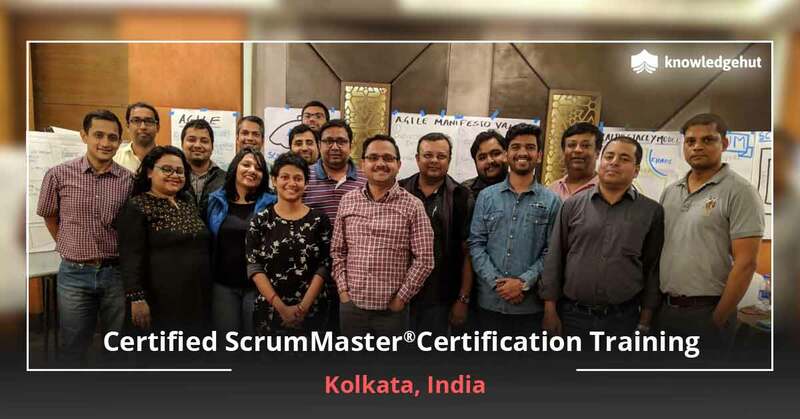 This CSM course in Manila will teach you all about the Scrum framework and how to scale Scrum from small to large projects. 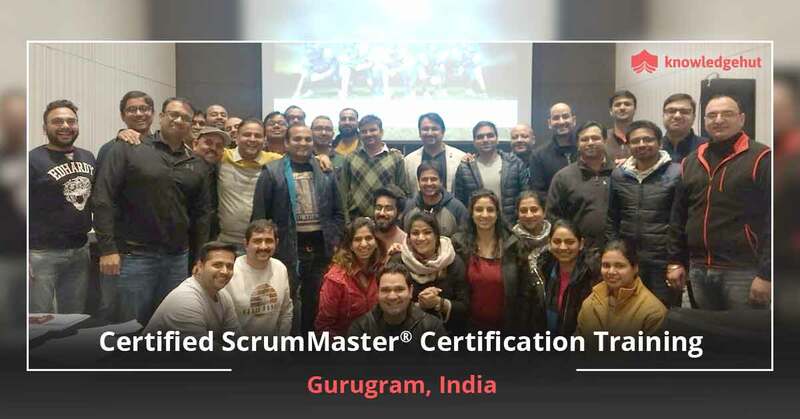 This Certified Scrum Master course in Manila is conducted by experienced and certified Scrum trainers who use an experiential teaching format to introduce the concepts and the details of the Scum framework. 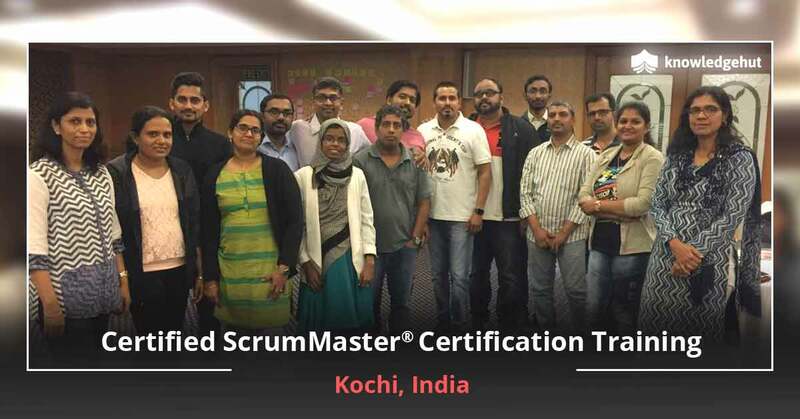 In this CSM certification training in Manila you will learn through practical, hands on training how to cope with the day to day challenges of a Scrum master. Our mock tests and exercises will also help you aim or a first time pass of the exam and give you the benefit of show casing your skills in front of your peers and management. 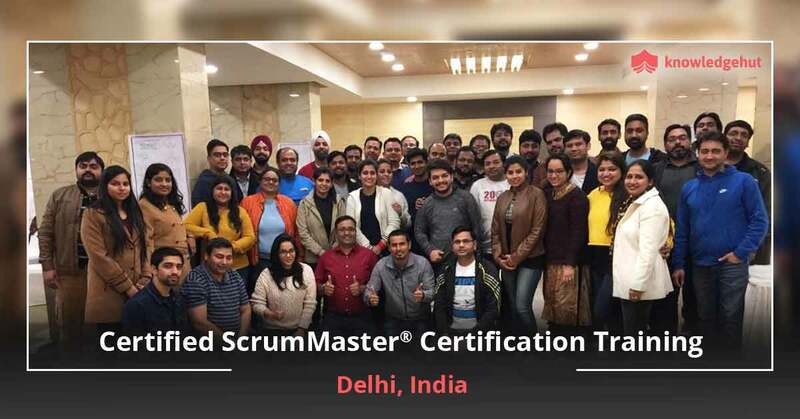 Your CSM certification cost in Manila is included in the course fee and our course has the distinction of having among the most affordable Certified Scrum Master certification costs in Manila.